‘Powerless,’ DC’s upcoming workplace sitcom set in the claims department of an insurance company in the DC universe, has a whole load of casting news! 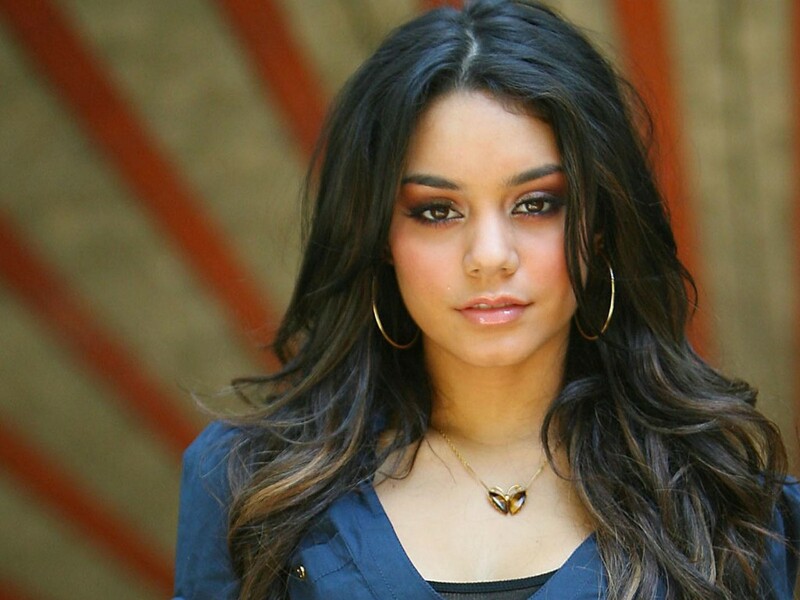 Yesterday revealed the casting of Vanessa Hudgens as the lead character. Recently seen in ‘Grease: Live’ and receiving huge praise for being the star of the show in spite of her father passing just hours before showtime. Hudgens will play Emily Locke an employee at the insurance company that the show centres around. 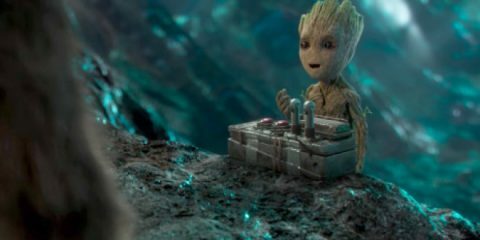 Locke is described as someone who loves her job as she enjoys helping people, but is becoming increasingly disillusioned at the desctruction the superheroes and villains of the DC universe are causing. 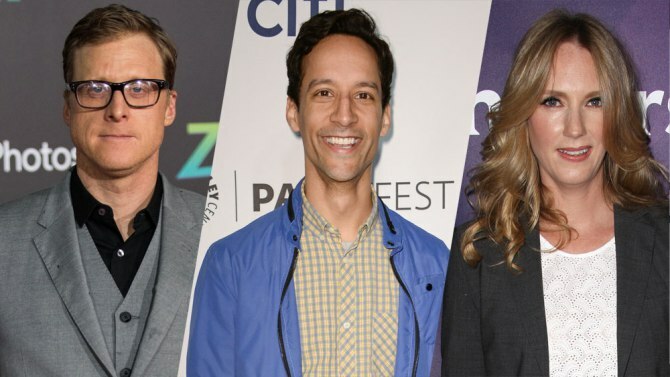 Variety are also reporting that ‘Firefly’ alumni Alan Tudyk, ‘Community’s’ Danny Pudi and Christina Kirk from ‘A to Z’ have been cast in recurring roles. Christina Kirk will play superhero superfan Jackie, whose cubicle is covered with posters of “beefcake shots of super guys.” She becomes personal assistant to Del and quickly becomes overwhelmed by his unreasonable demands. Ben Queen, creator of ‘A to Z’ has written the 30-minute pilot for ‘Powerless’, shot with a single camera. No series order is in place as yet. 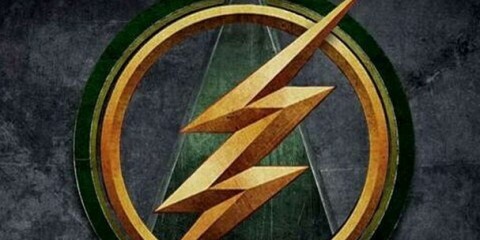 What are your thoughts on how this show is shaping up?